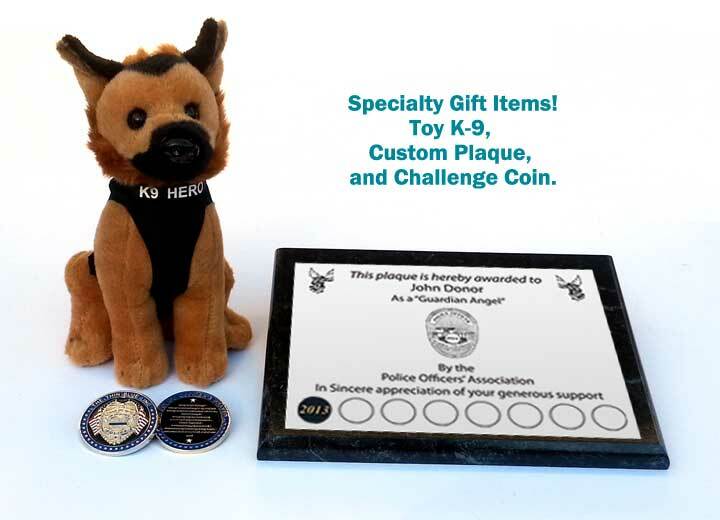 Support from residents and businesses will go toward supporting officers in your city. It will encourage them, help them in times of need and dramatically improve morale within their ranks. Your support will also help fallen officers and their families in your local community and across the nation. Help during devastating events such as these is critical for our officers and their loved ones. Why Support Your Your Local Association? Your donation goes to help several local programs our association has chosen to partner with and support. Your recurring donation allows us to better project our community outreach efforts. 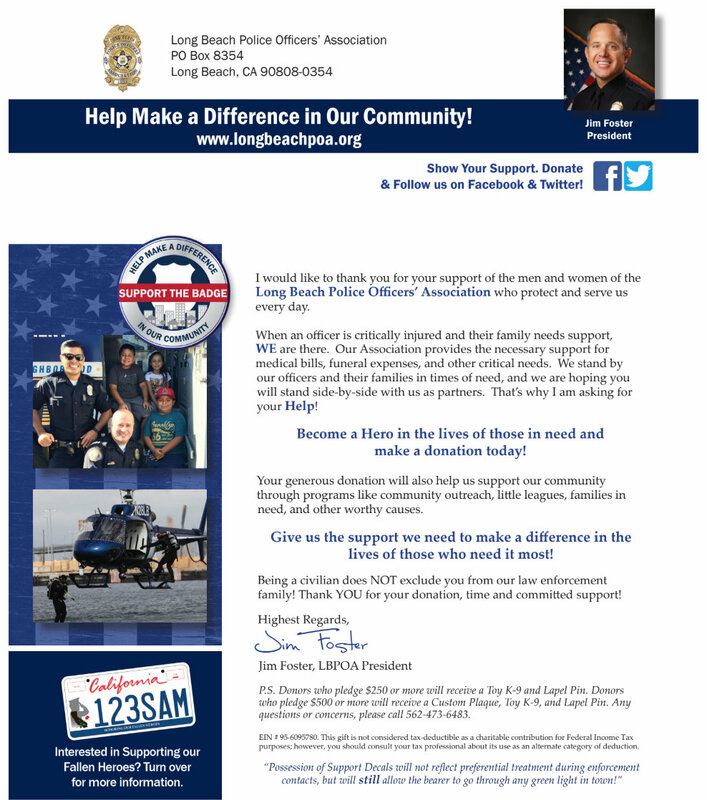 With your help we can do more for our community and for our officers and their families. Look out for our official fundraising letter in your mailbox, select from a donation package above, or make a donation of any amount, securely online today!